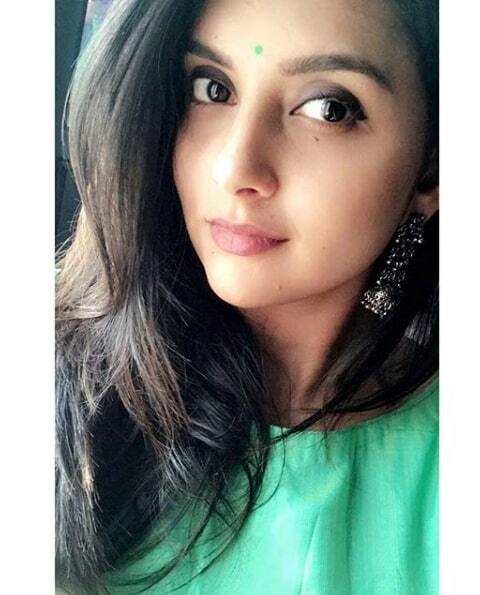 Mahima Nambiar is an Indian Model and film actress who predominantly works in Tamil and Malayalam film industry. She made her acting début with Malayalam film Kaaryasthan in 2010 and well known for her role in Tamil film Kuttram 23. She was born and Brought in Kasaragod, Kerala, India. She did her schooling in Tihss Nnaimarmoola Kasaragod, Kerala and pursuing her College degree in BA in English Literature. 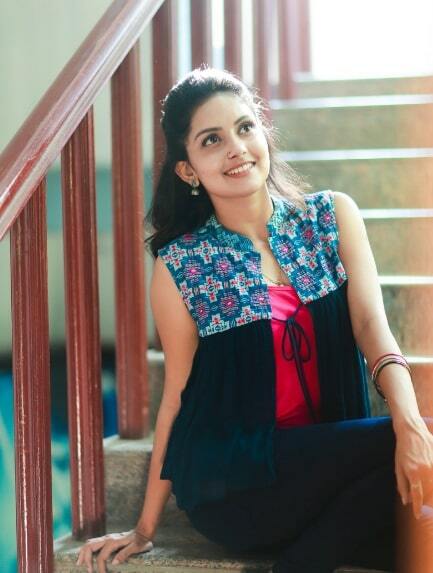 At age 15, She made her acting début in the Malayalam film Kaaryasthan, playing the role of Dileep’s sister and made her Tamil debut with Saattai in 2012. 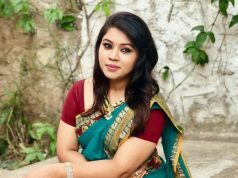 She acted many well known films include Kuttram 23 (2017), Puriyatha Puthir (2017), Masterpiece (2017), Iravukku Aayiram Kangal (2018) and Ayngaran (2019).